Is it just me, or is the year flying by? How the heck is that happening so quickly? I do not know. What I DO know is that all of a sudden, it’s June. Summer is here. This year is flying by, and with every passing day, your recruiting firm’s website gets older. But I have good news: the summer is a GREAT time for a website re-design. One of the reasons I mention this is because Top Echelon provides website design for recruitment agencies. 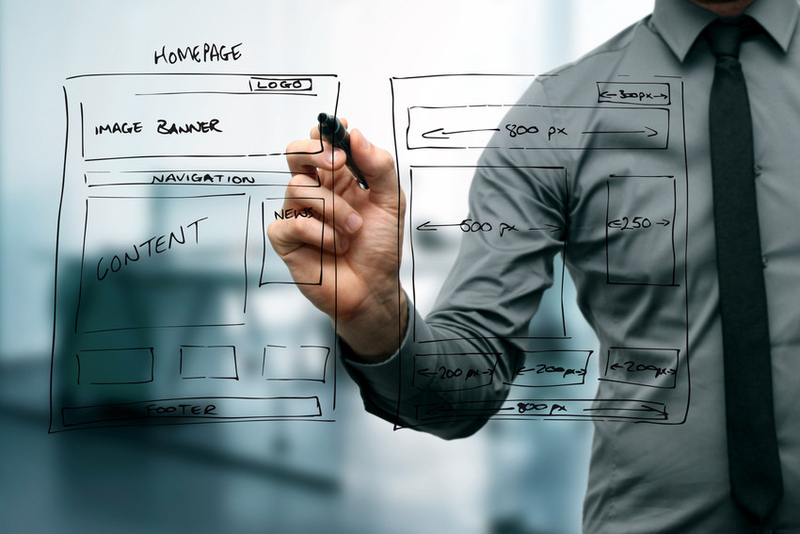 One of the things that we can do for recruiters is design a completely new website for their agency. We have proof of this in the form of a portfolio page chock full of examples. See our recruiting website examples! I’m pleased to remind everybody that we’re still offering a FREE website evaluation for recruiters. We started this practice a few years ago, and it has been very popular. Recruiters want to know what is right with their firm’s website, what is wrong with it, and what they can fix. With a free website evaluation from one of our consultants, you’ll receive a comprehensive critique of your firm’s site on a number of different levels. This includes the way it looks to the way it functions to how easy it is to navigate and use. And of course, if you decide that you DO want a new website, we can certainly provide that, as well. As I mentioned above, you can also look at some of the recruitment websites we’ve already completed. That way, you can see the type of work we do for recruiters and also get some ideas for your own site. Click here for your website evaluation! You can also call 330.455.1433 for a free website evaluation or to ask more questions. Brace yourself . . . the year is flying by. And while your firm’s website gets older with each passing day, you can do something about it before summer is over. Let us work on your site while you sit on the beach, sipping margaritas and working on your tan. We want to help make your agency’s website the best that it can be the rest of this year, next year . . . and every year after that!